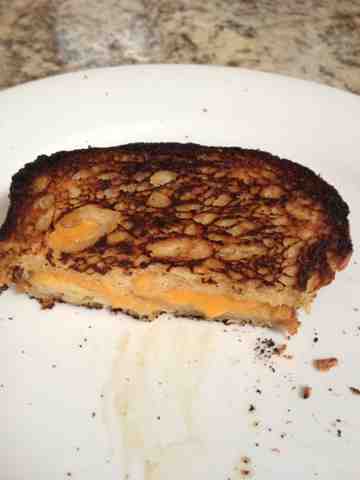 Being Gluten-Free Vegan: My fav GF/V bread! 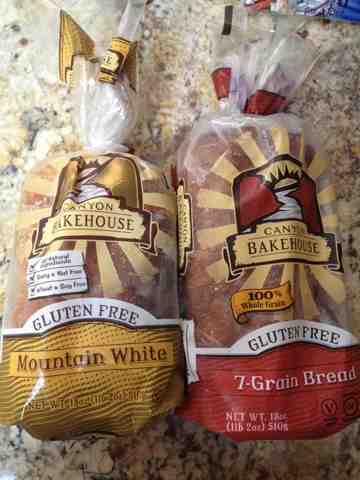 Canyon Bakehouse is the closest to wheat bread as I've found for a gluten free vegan bread. It's really good and I love it!